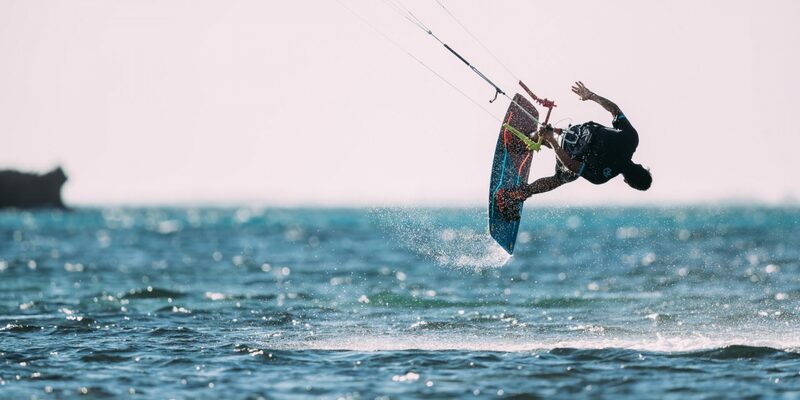 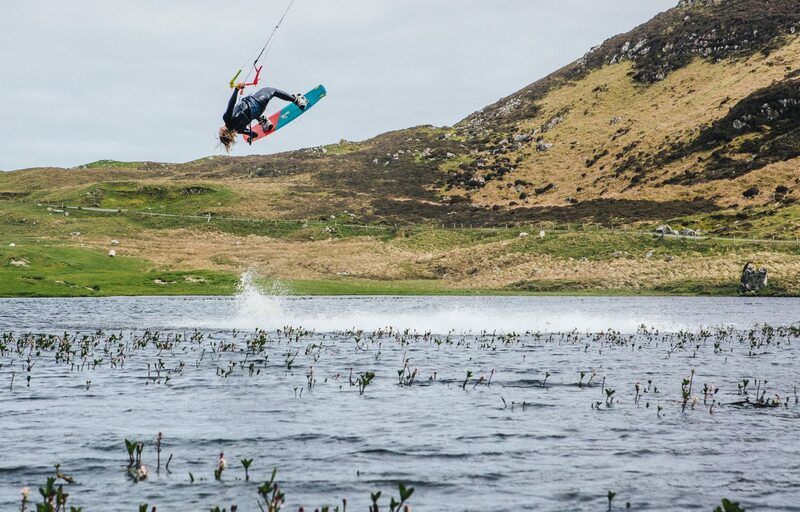 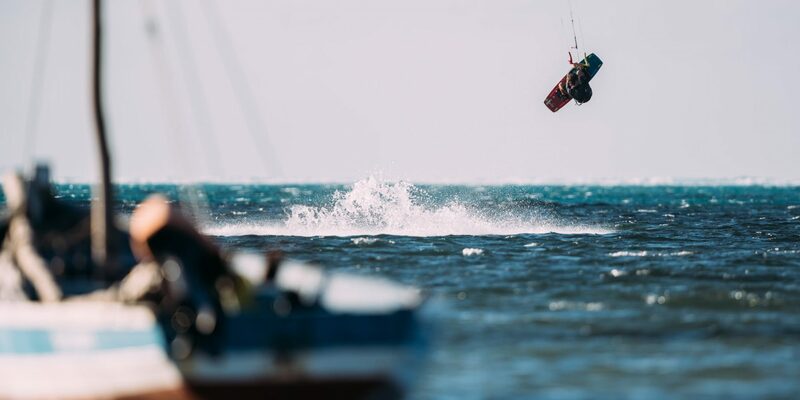 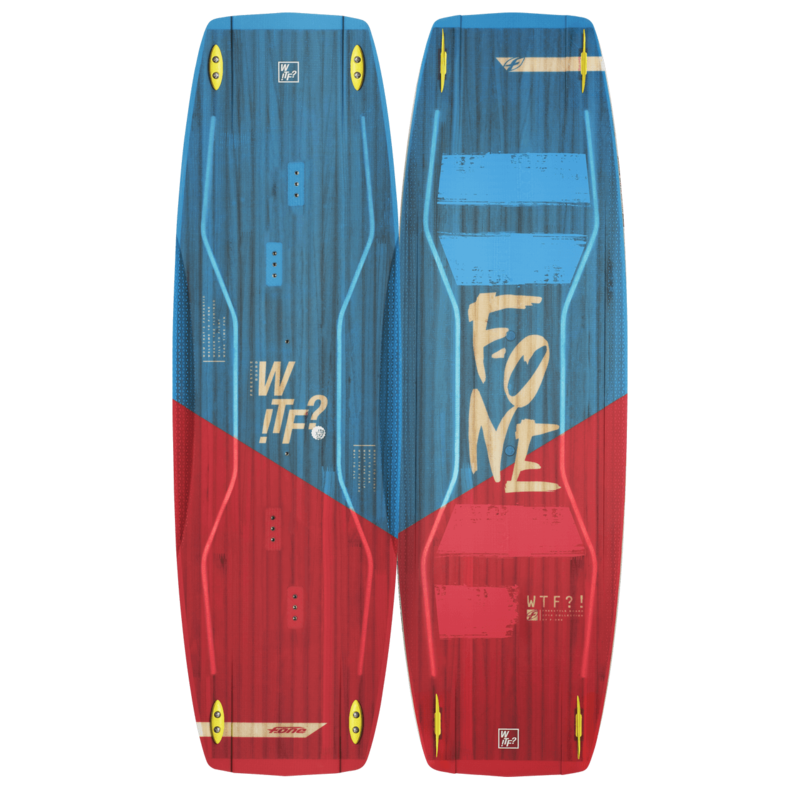 The WTF (Win The Freestyle) has been designed from the ground up to be the ultimate freestyle competition machine that has been developed to allow you to perform the most demanding tricks with ease. 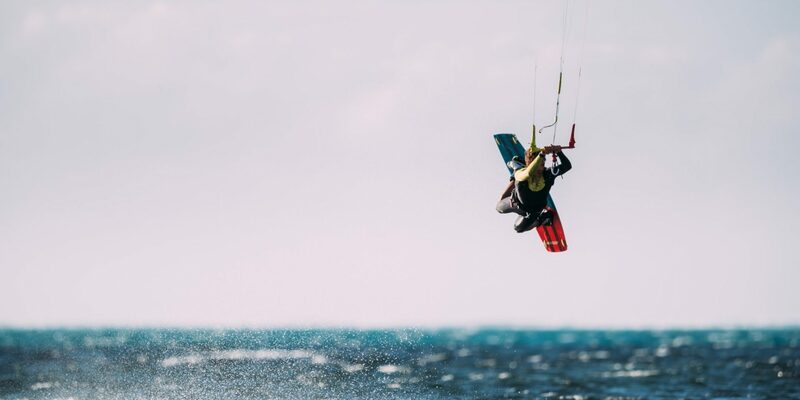 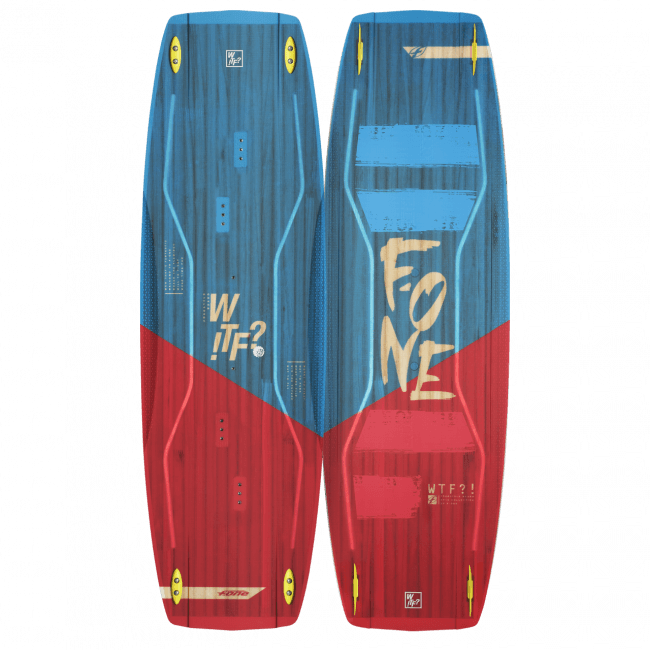 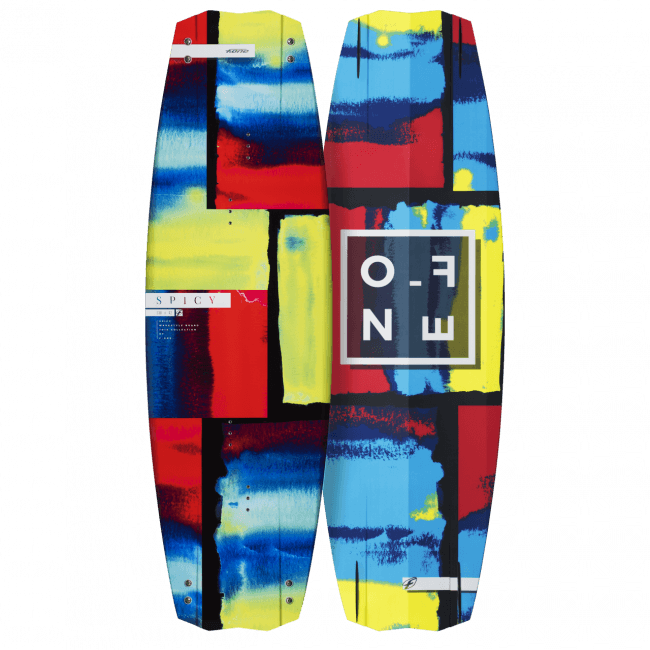 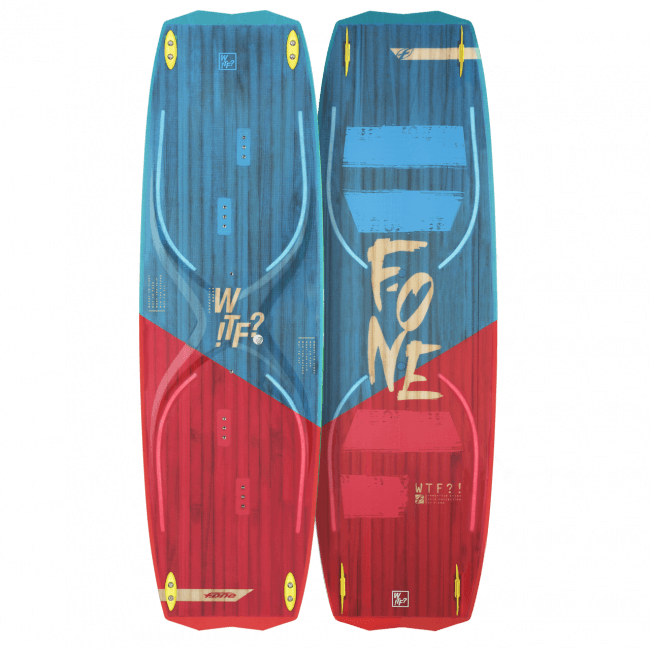 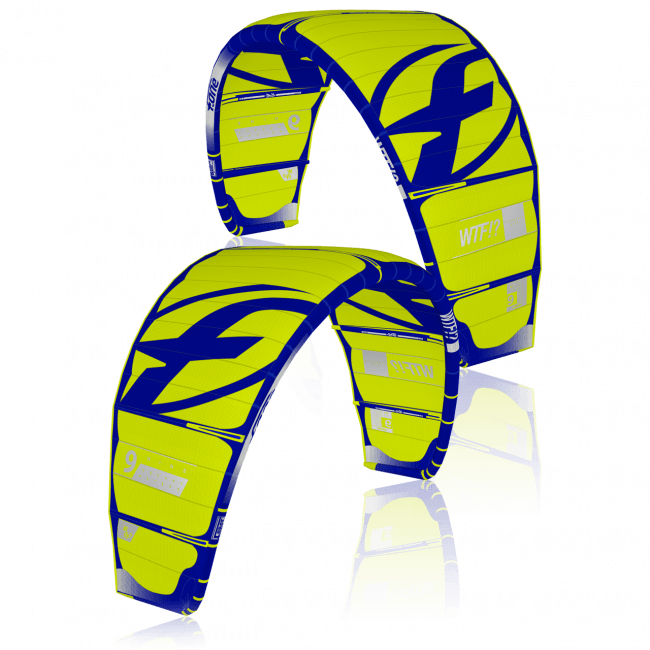 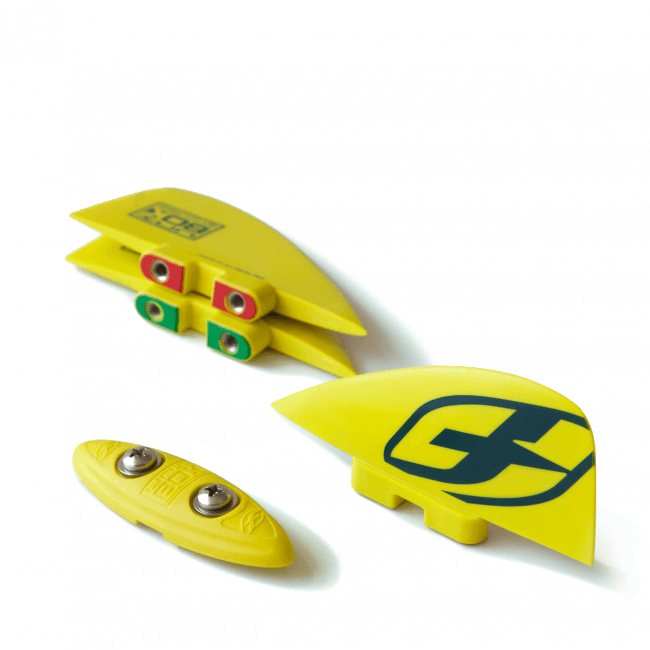 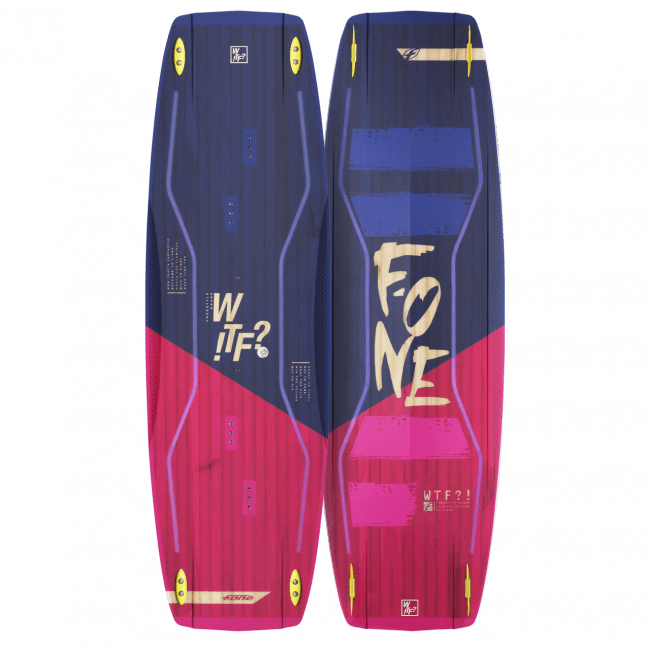 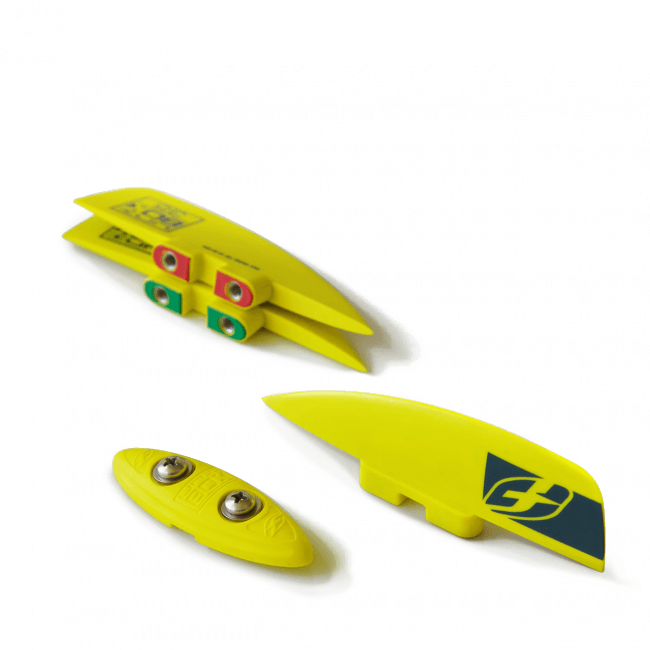 The LITE TECH (Integrated TPU Element) patented by ROSSIGNOL Snowboards is an F-ONE exclusivity in the kiting world bringing an incredible look and design to your board. 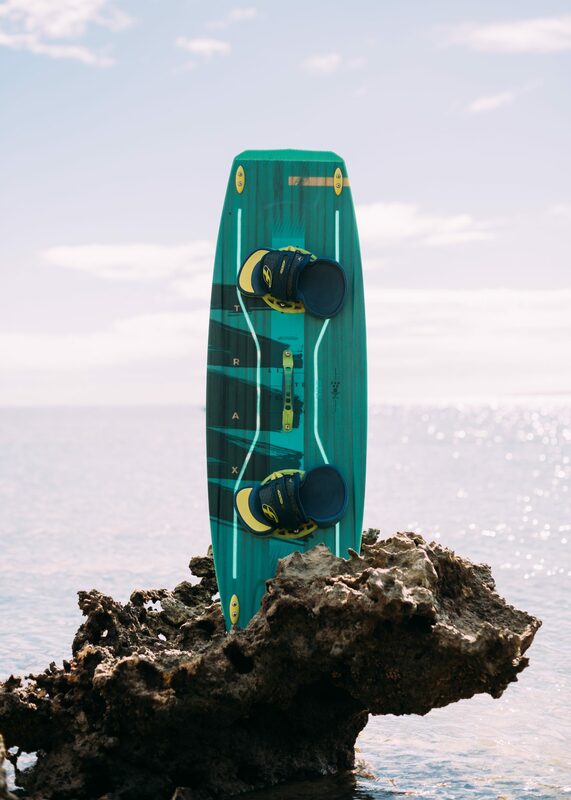 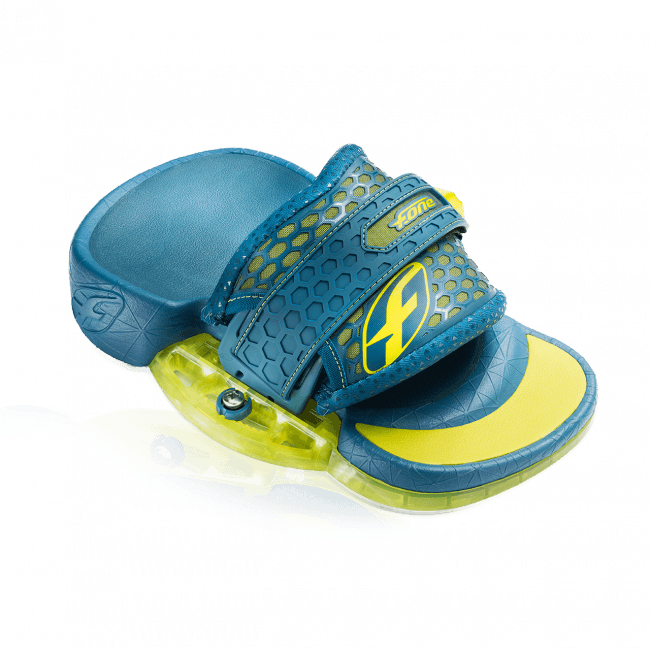 Double concave sections are designed to direct as much as possible the water flow so that when riding the concaves provide clearly superior grip.  During landings, the water is directed out making the touch-down smoother and more stable, avoiding unwanted bouncing and sliding effects. 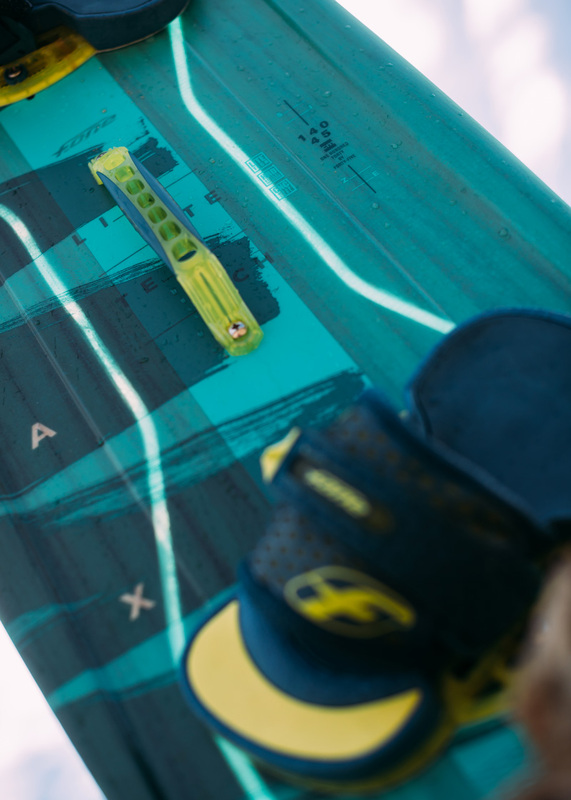 The side step emphasize the double concave effects and further add to the grip for better edging. 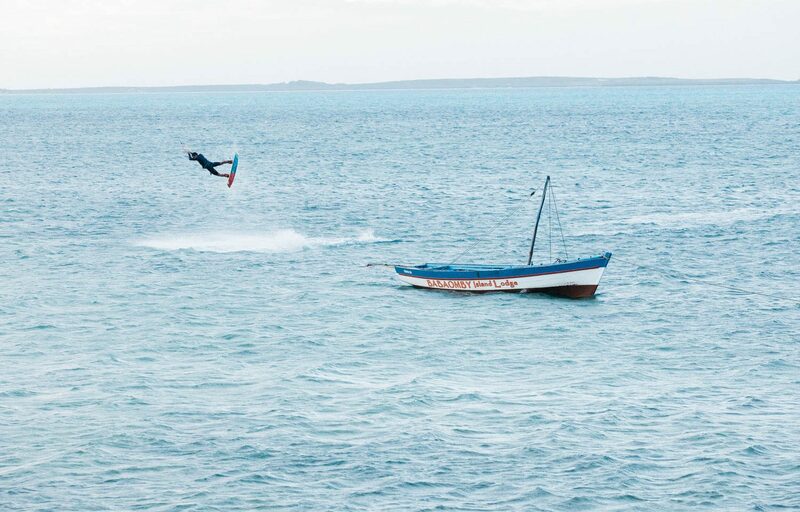 We sought to gain support and a more progressive and constant contact in the water. 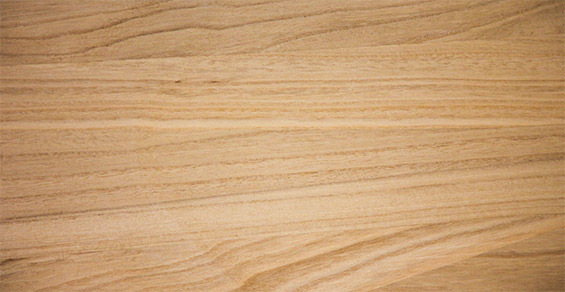 Starting with a surfing rail type, we have only kept the bottom part and the result is a reversed rail profile. 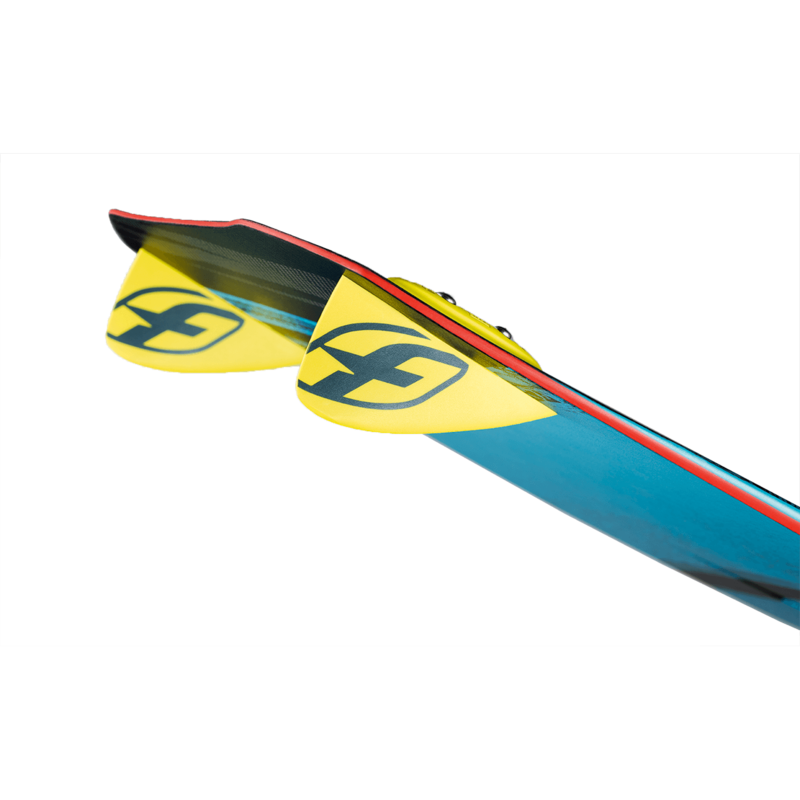 Its entry into the water is more gradual and the board feedback is softer.